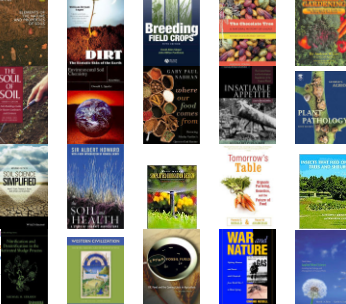 Our ebook library has loads of resources on farming to help you grow anything. Not all the guides are for organic farming but you can grow anything organically if you use eco-friendly pest control methods and the right seed. You can also download a ZIP file of all the books together.